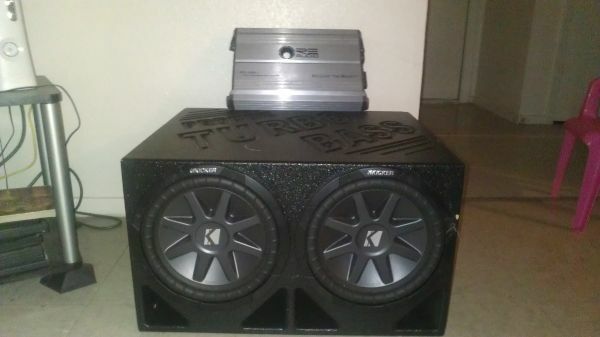 I am selling 2 used Kicker CVR 12s in a box, and a used Kicker KX 600.1 . 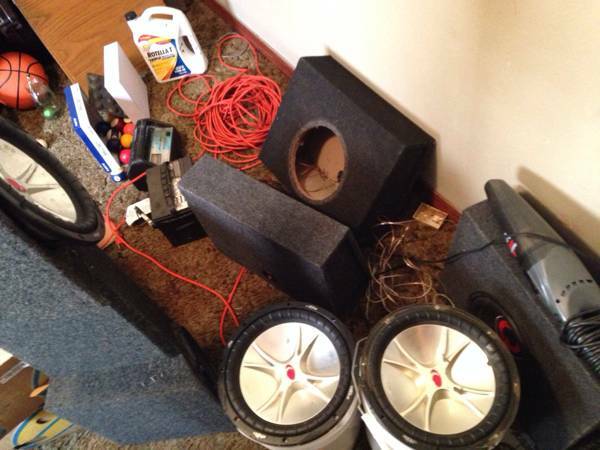 They are being sold as a set for the low price of 175obo. 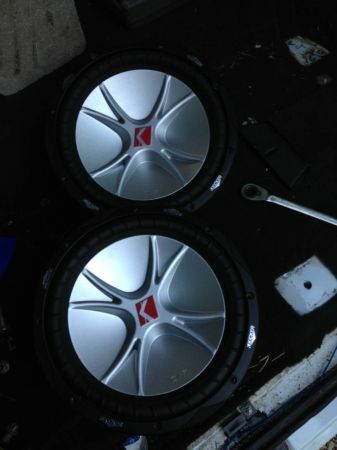 The subs and are still hooked up to be heard. All interested can reach me via text or by text or call at 682-667-8393.